Looking for quick landscape installation in Stuart, FL or the surrounding Martin County areas without shelling out hefty sum of money? You’re at the right place. Tropiscapes is here to make sure your landscape installation process is stress-free and enjoyable. Our licensed and insured staff including architects, contractors and developers will make sure everything is installed to spec and on time. Whether it’s a new property or a renovation for the existing landscape, we are just a call away to schedule a visit to provide the best design and installation services in Florida. 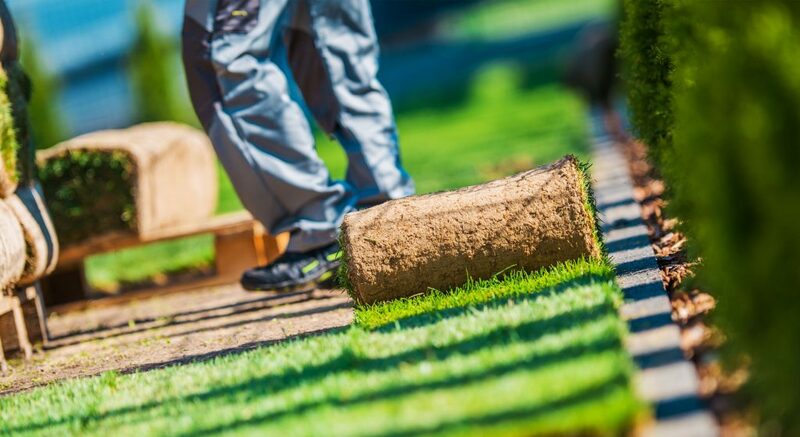 Our customers benefit from our meticulous planning and attention to detail making sure all the plants reach healthy maturation, as well as making sure all irrigation and electrical systems are in perfect working order and set up to be long-lasting. We’ll do a complete job without leaving any flaws behind. How We Pursue Landscaping Installation in Stuart, FL? Every landscape installation requires a mandatory visit before any construction. We do a detailed audit taking into account many factors such as orientation of the sun, soil types, size of the property, growing conditions, wind, shade, and overall climate in order to facilitate proper plant selection. We can accent your property with stunning landscape details such as stepping stones, shrub installation, fountain set ups and more. After a thorough team discussion, we propose the most feasible plan that meets your needs and budget. We are professional every step of the way. If there are any unexpected delays, we’ll be keep you updated. We believe in transparent communication with our clients so they are kept up to date with the progress of their landscape installation in Stuart, FL. Once the project is complete, we will provide guidance as to how you should care for your new landscape to enjoy sustainable results. 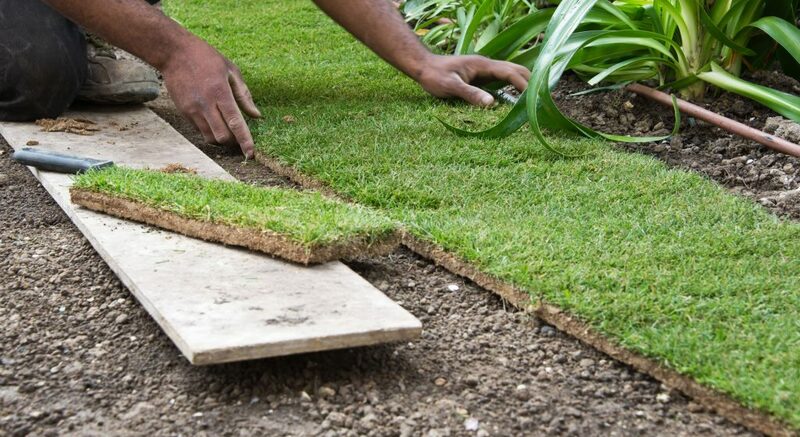 We also provide residential and commercial landscape maintenance services to keep your property looking great. For any further questions after your installation, just call and we’ll be happy answer them. Schedule an expert consultation today. Get in touch @ 772-334-9870 for quality & sustainable landscape installations in Stuart, FL and the surrounding Martin County areas.